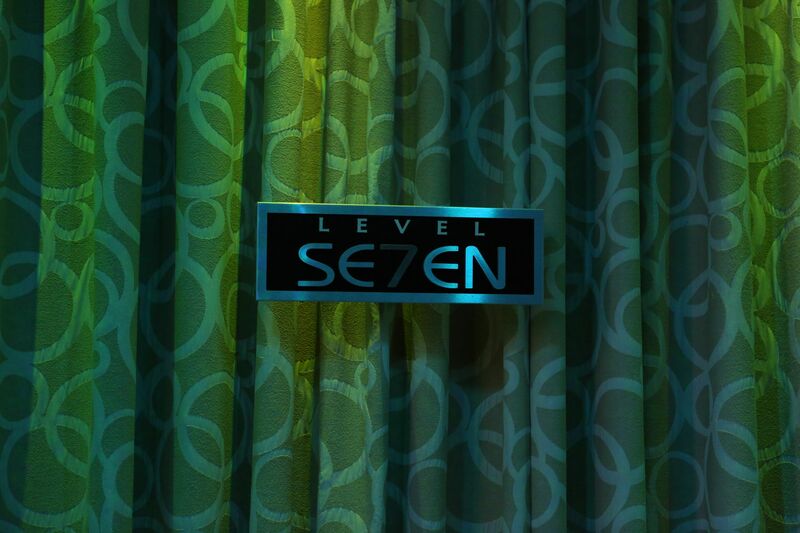 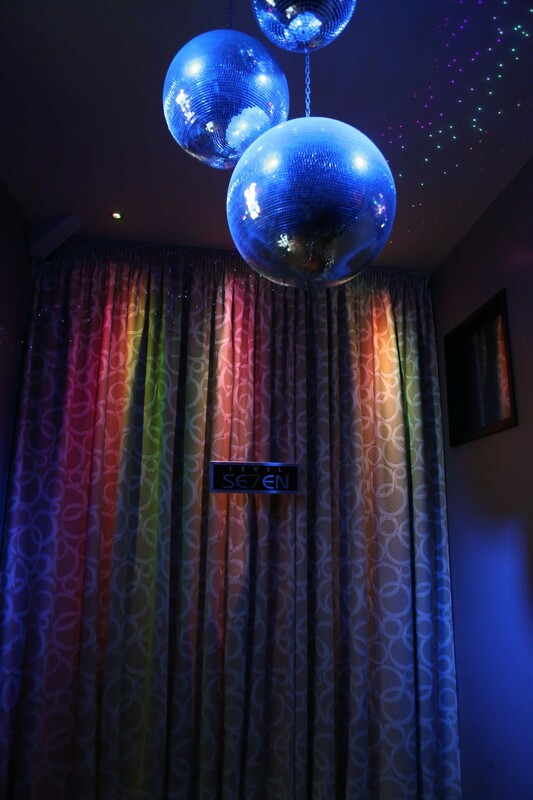 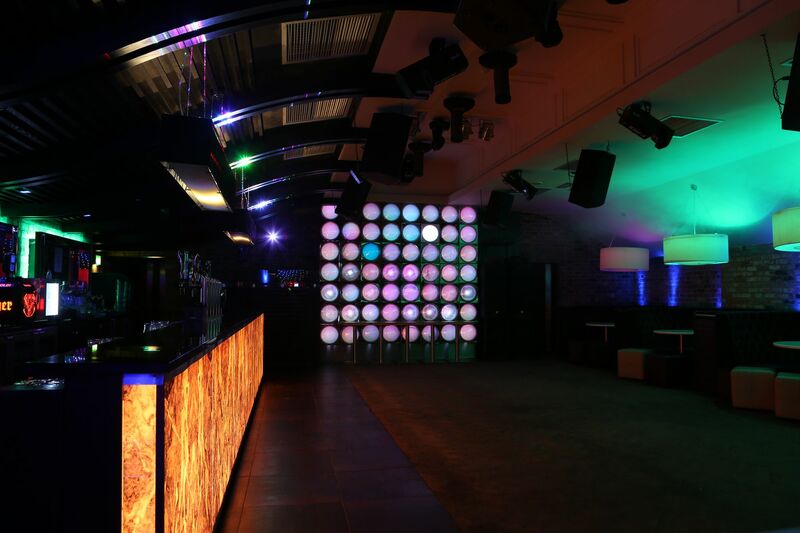 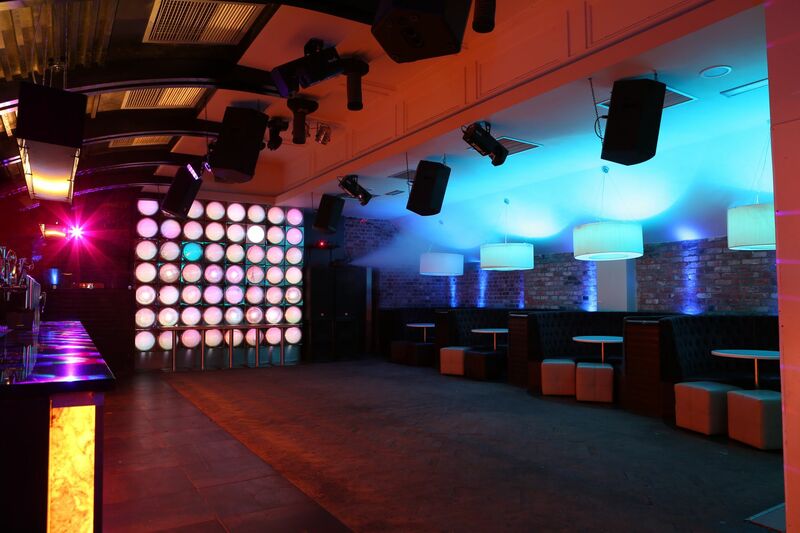 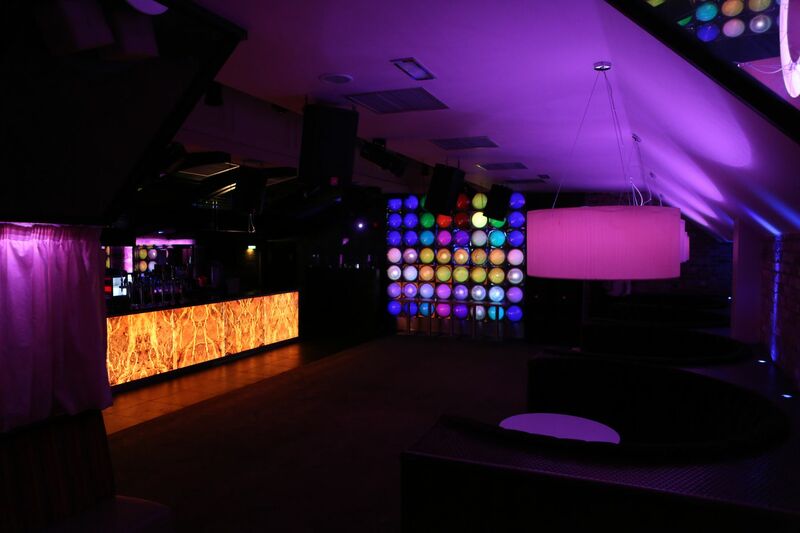 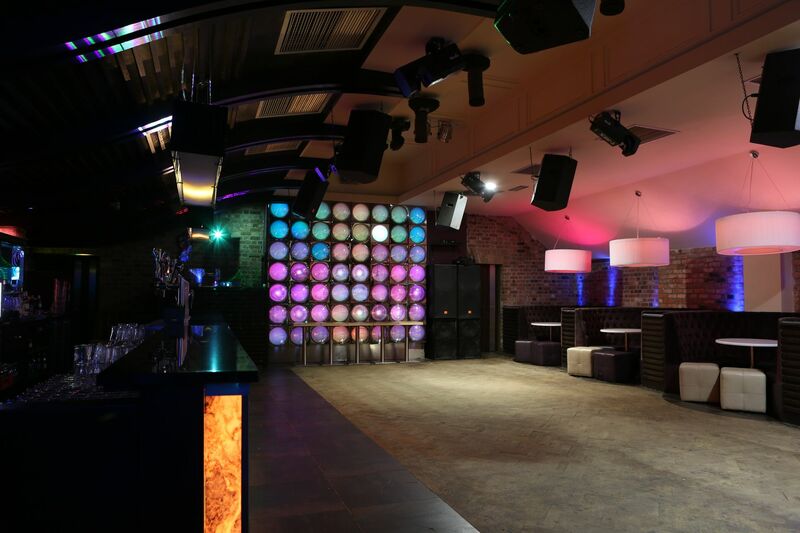 Level 7 is a club area situated above the Upper Atrium. 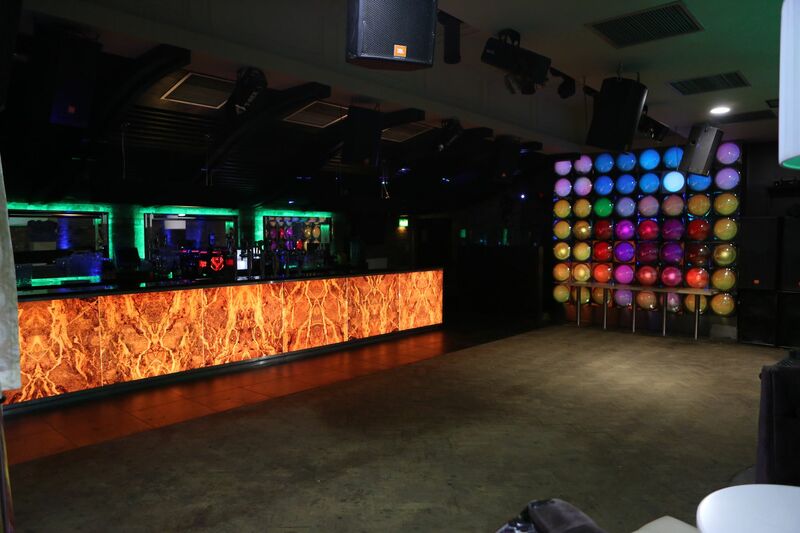 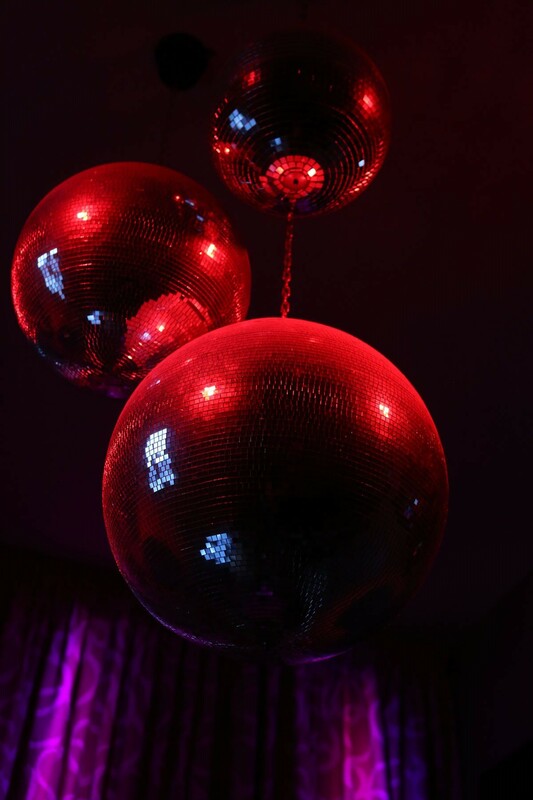 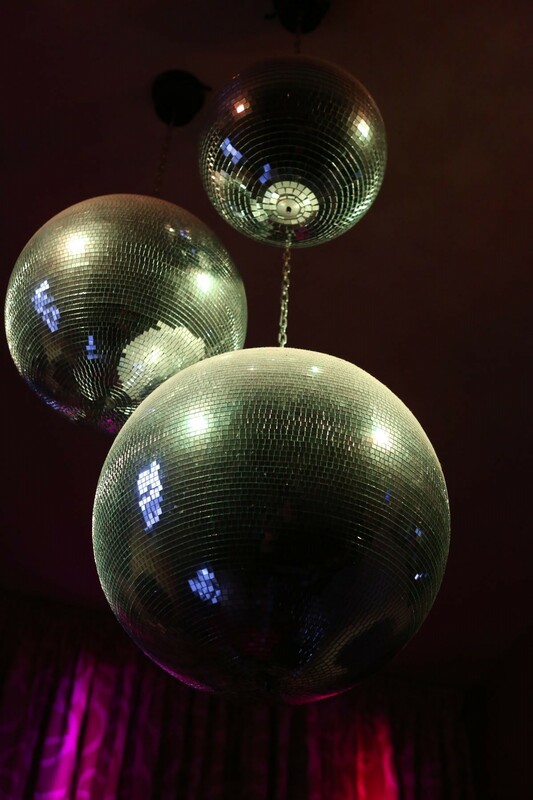 It is available to hire for private functions and open during the holiday period, boasting the best talent of local DJ’s from around the area. 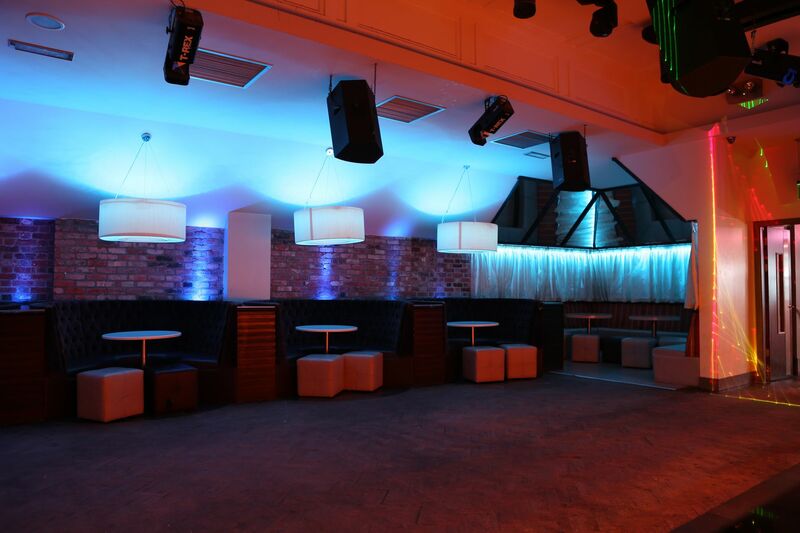 Open till late there are plenty of drinks promotions throughout the year. 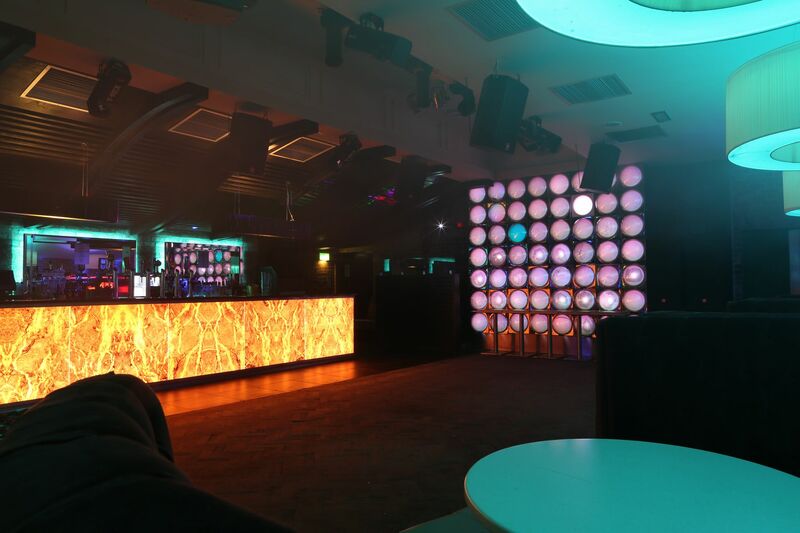 This club is also a popular music venue for local gig goers. Every so often Level 7 will host a gig showcasing local bands from Enniskillen and surrounding areas. 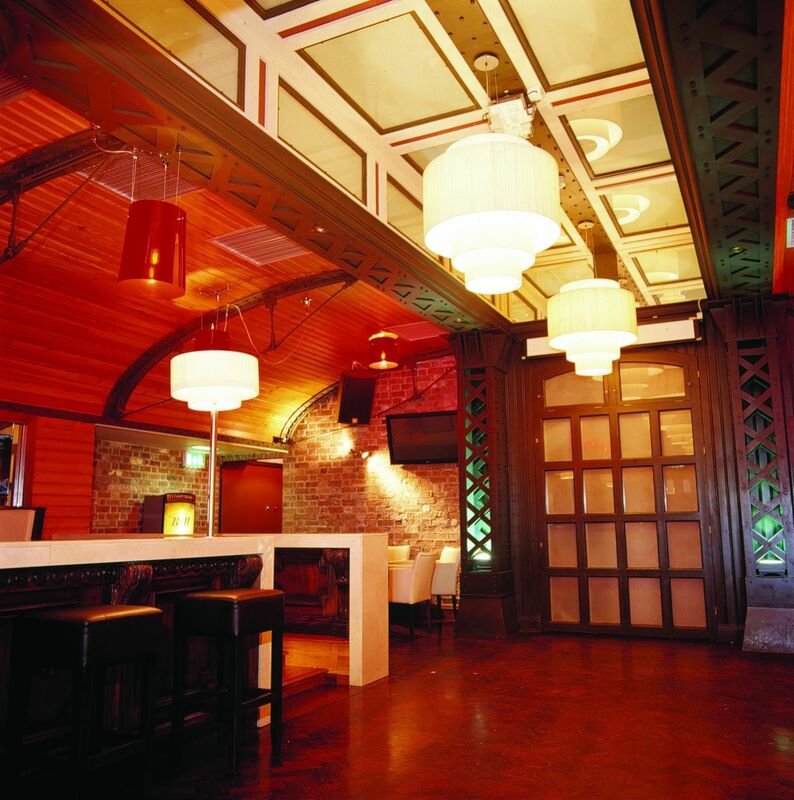 Usual drink promotions run on these nights with a guaranteed packed crowd.